Those selected in this category have been successful in the art and entertainment sectors. 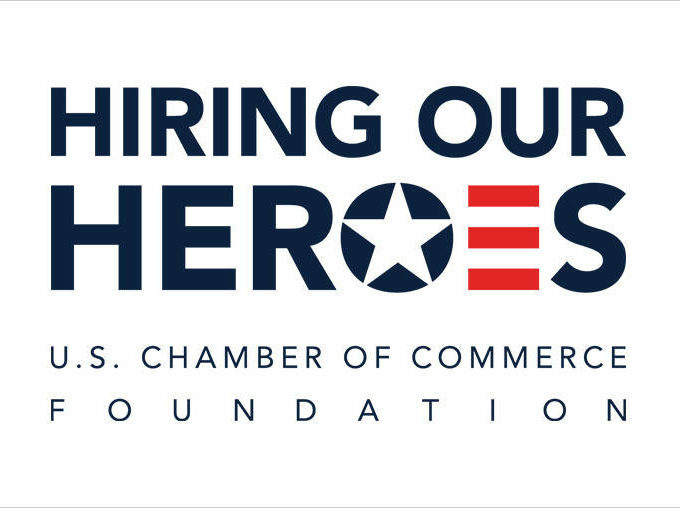 From producing and directing movies that portray the lives of veterans and military service members, to developing programs that allow veterans to enhance their skills and talents, these individuals have pushed the envelope in the industry and have made headway for up and coming veteran artists, actors and entertainers.  Craig Morgan is a successful singer-songwriter, an Army veteran, and an advocate for veteran issues. 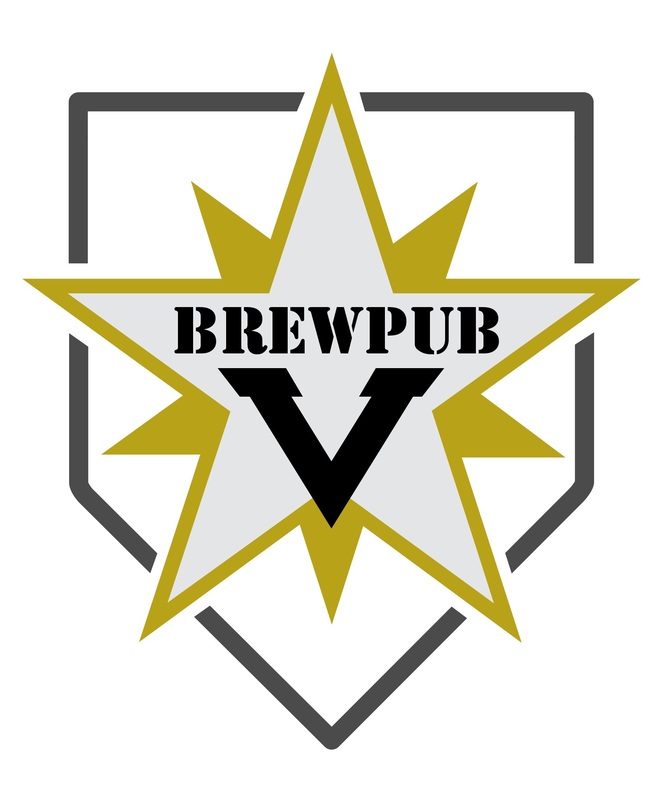 Morgan served on active duty for nine and a half years in the US Army as a member of the 101st and 82nd Airborne Divisions and remained in the reserves for another six and a half years. 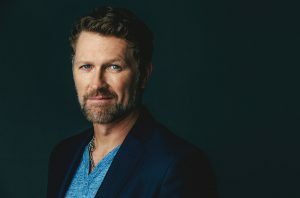 Craig Morgan frequently performs at military bases both in the U.S. and abroad and on USO tours. He was awarded the 2006 USO Merit Award for his tireless support of US soldiers and their families. Morgan has been active in raising money for the Special Operations Warrior Foundation. Morgan has an annual two-day charity (Craig Morgan Charity Fund) for Billy’s Place. The event raised more than $95,000. Morgan came up with the idea for Billy’s Place while serving as an assistant Dickson County sheriff’s deputy from 1995 to 1996. Through the Craig Morgan Charity Fund, Morgan plans to provide lasting funding to the home. Comedian Bobby Henline, a Desert Storm veteran by 19, was inspired to re-enlist in the Army after September 11th. 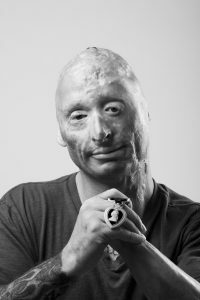 During his fourth tour in Iraq, an IED blast left 40% of his body burnt and numerous fractures. During his recovery, putting nurses in headlocks and telling jokes to other wounded soldiers – garnered his occupational therapist to challenge him to try his hand at comedy. Henline continues his quest to make people laugh in a variety of venues: Brad Garrett’s Comedy Club (Las Vegas, NV), Laugh Factor (Chicago, IL), and Hollywood Improv (Los Angeles, CA) to name a few. He supports various veteran, mental health, and other healthcare organizations, along with high schools to share his story of resiliency, hope, and healing. His story has been featured in the documentaries “Comedy Warriors: Healing Through Humor”, “Healing Bobby”, and “Weight of Honor”; and on CNN, PBS KET, NPR, Today.com, and Time.com; Time Magazine, People Magazine, and the Huffington Post. 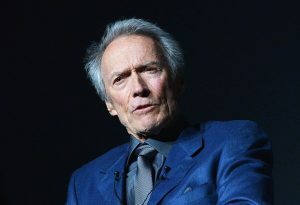 Clint Eastwood is a world-renowned actor and director who has gained national and international fame for his portrayal in, and direction of, movies involving the United States Military. Drafted into the Army during the Korean War, Eastwood was sent to Ft. Ord in California for basic training. He remained stationed at Ft. Ord until his discharge in 1953. Eastwood attended Los Angeles City College and studied drama under the GI Bill. Eastwood spent 2017 working on the film, “The 15:17 to Paris.” Based on the true story, “The 15:17 to Paris” tells the story of three American soldiers who stopped a terrorist plot on a train bound for Paris. 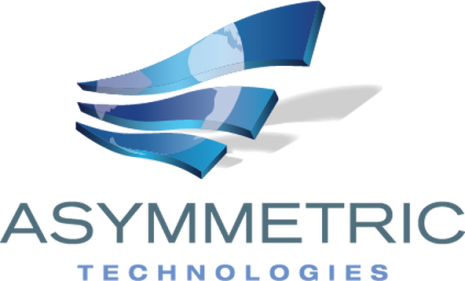 The film is based on the book by Anthony Sadler, Alek Skarlatos, Spencer Stone, and Jeffrey E. Stern. Some of Eastwood’s most recognized military films are American Sniper (Director), The 15:17 to Paris (Director), Flags of Our Fathers (Director), Letters from Iwo Jima (Director), and Heartbreak Ridge (co-starred). Bill Fulton’s debut novel, Blood of Patriots, published in September 2017 with NYT best-selling author and cowriter Jeanne Devon’s chronicles his true-life story of going undercover to help the FBI take down the anti-government militia – rated the number one threat to U.S. law enforcement. Bill was stationed in Alaska with the Army Infantry and when his knees gave out, he remained with his family and opened the Drop Zone, a military surplus store in Anchorage. The Drop Zone attracted veterans, hippies, PTSD sufferers and even fundamentalists seeking to escape or find themselves in the Alaskan wilderness. Bill was enjoying his post-Army relaxed life until he crossed paths with Schaeffer Cox, a private militia commander amassing an arsenal and plotting to kill judges and law enforcement officers. 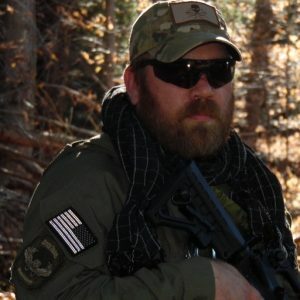 Bill would face the most unexpected fork in the road that would change his life when the FBI asked him to go undercover to help take down Cox and his militia. Stacy L. Pearsall got her start as an Air Force photographer at the age of 17. The Veterans Portrait Project began while Pearsall rehabilitated from combat injuries sustained in Iraq. Spending hours in VA waiting rooms surrounded by veterans from every generation and branch of service, Pearsall was compelled to honor and thank them in the only way she knows how, photography. In honor of the 50th anniversary of the Vietnam War, and those who fought valiantly, over 40 of Pearsall’s images cover the walls within the Pentagon. What’s more, 15 fine art prints of her combat imagery are featured in a joint exhibition, “The Face of Battle, Americans at War 9/11 to Now,” at the Smithsonian National Portrait Gallery. She is the only military artist presently represented there. 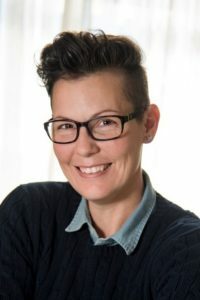 Though combat disabled and retired from military service, Pearsall continues to work worldwide as an independent photographer, and is an author, educator, military consultant, public speaker and founder of the Veterans Portrait Project. 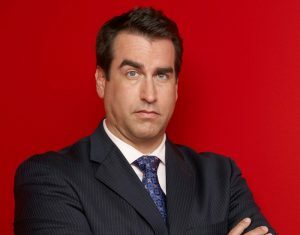 Rob Riggle is known to many Americans only as a successful actor and comedian, but he is also a decorated Marine veteran. Mr. Riggle joined the Marine Corps in 1990 and served nine years on active duty before leaving to pursue a career in comedy. Mr. Riggle continued his service in the Reserves where he became a public affairs officer with a New York City-based unit. While serving, Mr. Riggle visited Liberia, Kosovo, Albania, and Afghanistan. He attained the rank of lieutenant colonel and was a recipient of the Meritorious Service Medal (2); Navy and Marine Corps Commendation Medal; Joint Service Achievement Medal; Navy and Marine Corps Achievement Medal (2); Combat Action Ribbon; National Defense Service Medal (2); Kosovo Campaign Medal; Afghanistan Campaign Medal; Global War on Terrorism Service Medal; Humanitarian Service Medal; Armed Forces Reserve Medal; and NATO Medal. On January 1, 2013, Mr. Riggle retired from the Marine Corps Reserves after 23 years of service. 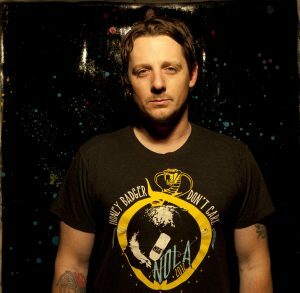 Sturgill Simpson is a Grammy Award-winning country music and roots rock singer-songwriter and a Navy veteran. Simpson’s music is deeply influenced by several giants of country music, including Waylon Jennings, Merle Haggard, Jerry Reed and Roy Clark as well as pulling in elements of Sixties Soul and Classic Seventies Rock. In 2016, Simpson released his third album, A Sailor’s Guide to Earth, to widespread critical acclaim. The album was inspired by his family, his life and his time in his navy. It was nominated for Album of the year and won Best Country Album at the 59th Grammy Awards. B. Taylor is a No. 1 Billboard-charted musician, writer, producer, performer and a decorated Navy veteran. Mr. Taylor continues his service to the US military by maintaining an active presence as a global ambassador of Music and Entertainment for the U.S. Military, Veterans, First Responders and their families. 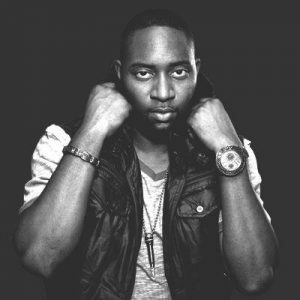 His “1 Life” movement, founded in 2017, is a positive powerful force, as he is helping, changing, and saving lives all through the universal power of music.